Afiliapub is an affiliate network specialized in the online gaming industry (sportsbook, poker, casino) focused on the South American continent. How does it work? 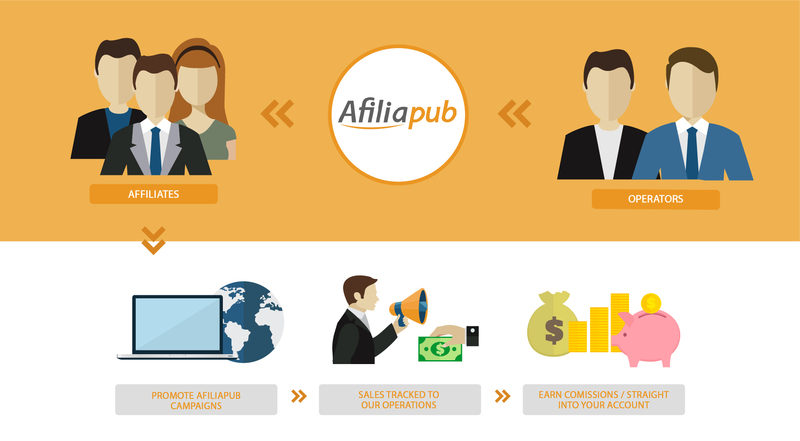 We are an intermediary between advertisers and affiliates (Affiliates = webmasters/publishers). We provide marketing tools (banners) from our partners to our affiliates who will promote them on their website and recruit players (depositing and playing for real money). How much can you make in practice? This depends on the volume of players you recruit. On average, the affiliate is paid in CPA between $ 50 and $ 250 per player and on RS between 25% and 50% depending on the product (Sportsbook, poker, casino, trading). These commissions are very high, quick to generate and paid directly into your affiliate account. These types of commissions are new in South America. You will be amongst the first to benefit from it. Registration is free and without any obligations. Try it out and let us know what you think. We listen to all comments. The advantage of working with us is that you can promote a lot of different online campaigns with only one account and receive only one payment for all the commissions you have generated. 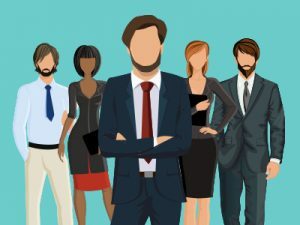 We are a commercial team so we negotiate the best deals for you, so that you can maintain your focus on the recruitment of your players and the development of your site. Easy: Registration is done in 1 minute and is completely free. Once registered, connect into your account , go to campaigns, display some banners on your site and start generating your first commissions. Remember that these commissions are generated very fast and the registration is totally free. Give it try! Affiliate A is registered with Afiliapub > He selects his sportsbook campaign with CPA commission of $ 70 > He gets his banner and puts it on his website > If the affiliate recruits 25 players that month > He will receive $ 1,750 in commission (70×25) into his Afiliapub affiliate account.